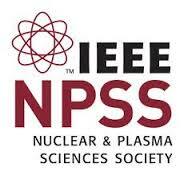 The 21st edition of the IEEE NPSS Real Time Conference is now closed. We had over 200 scientists and engineers from 17 different countries participate over the course of seven days here in Williamsburg. The local organizers wish to to thank the CANPS technical committee and all attendees for making this a successful conference for everyone. We look forward to seeing everyone again in 2020 in Vietnam. Like the previous editions, RT2018 is a multidisciplinary conference devoted to the latest developments on real time techniques in the fields of plasma and nuclear fusion, particle physics, nuclear physics and astrophysics, space science, accelerators, medical physics, nuclear power instrumentation and other radiation instrumentation. 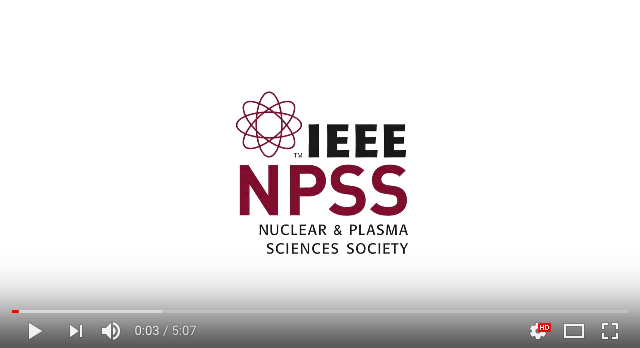 This conference provides an opportunity for scientists, engineers, and students from all over the world to share the latest research and developments. This event also attracts relevant industries, integrating a broad spectrum of computing applications and technology. If your home organization participates in the eduGAIN network (there are already 400+ universities and institutions who do), you can sign in with your organization or institution account after you have selected your organization in the eduGAIN dialog box. If you somehow have trouble creating a CERN lightweight account or using your public service account for Indico access, please restart your browser. If that does not help, try to delete cookies, then empty the browser cache.